Here at Pool World we are thrilled to be able to provide Finnleo Sauna’s which has the ability improve your daily life! On of our favorite benefits from soaking in a sauna is the ability to assist us in weight loss. Finnleo Sauna’s make this possible because as your body’s core temperature is increased, your body has to continuously work at cooling itself off. During this process, the body will start to sweat, increase your heart rate, increase blood flow and increase your metabolic rate. These cause and affect of enjoying the heat in a sauna will result in more calories being burned. With repeated use over time and conditioning, the body may burn as many as 600 calories within a 30 minute session. 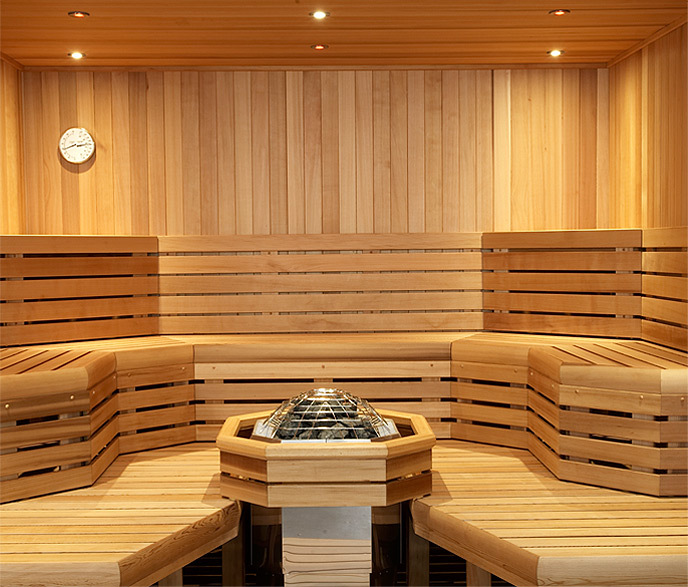 To see what different sauna options are available or to find out more information, please visit our Finnleo Sauna section of our website.